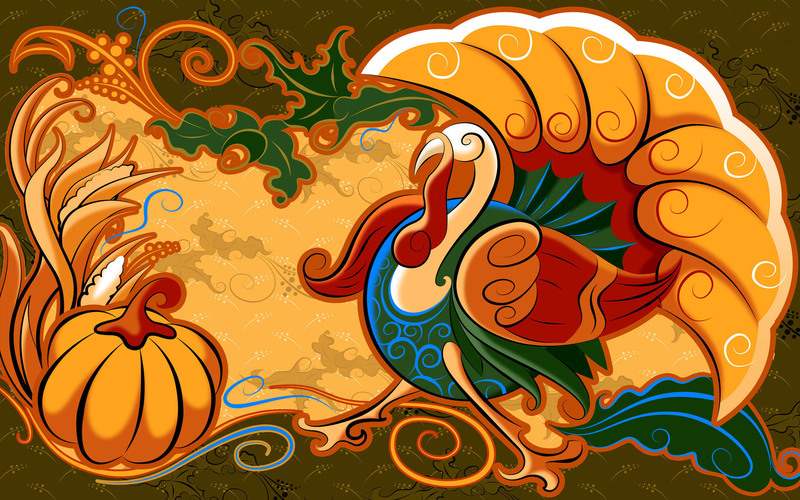 Many of us have this thought in the back of our minds that why Thanksgiving Day is celebrated? 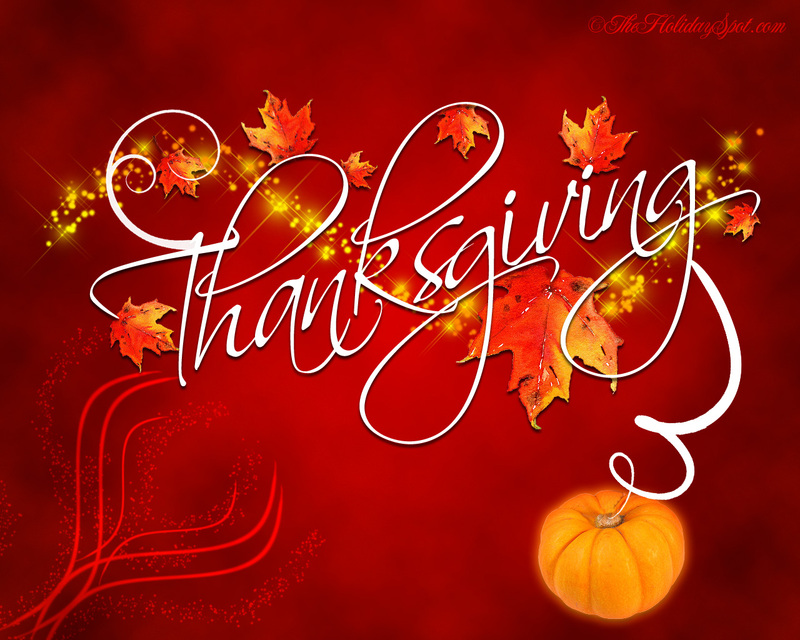 The notion behind this day is to Thank God for all His benevolences, blessings and magnanimities upon mankind throughout the year. 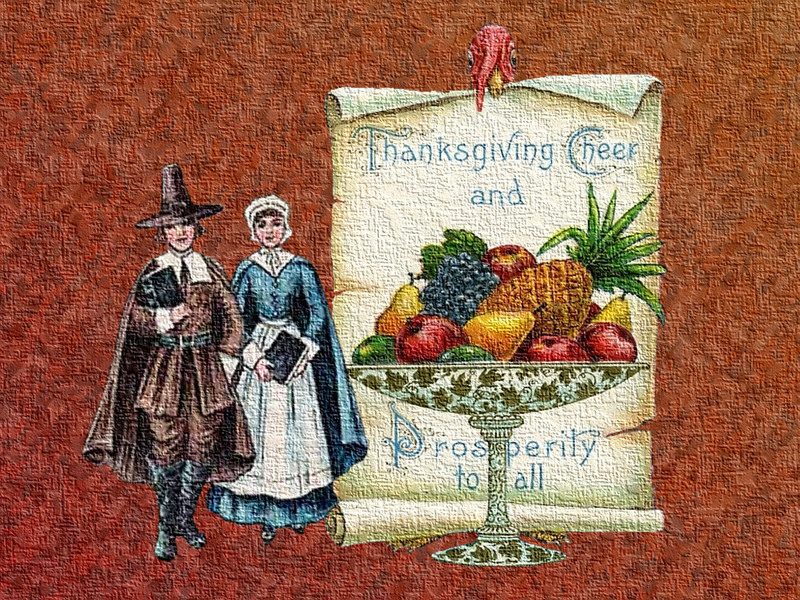 This day celebrates the harvest and fruitage of the past year. 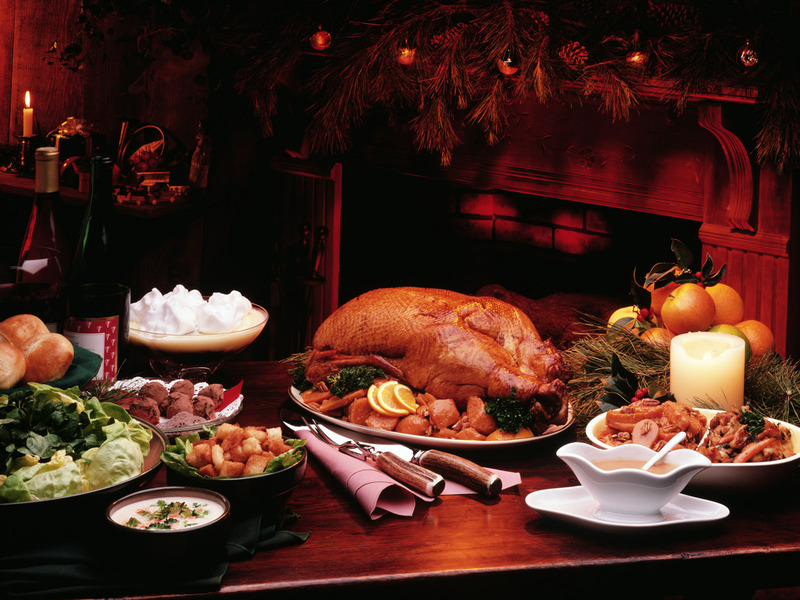 It is a marvelous day to have grand feasts and enjoy long weekend too also it indicates the start of Christmas ‘day off’ season. 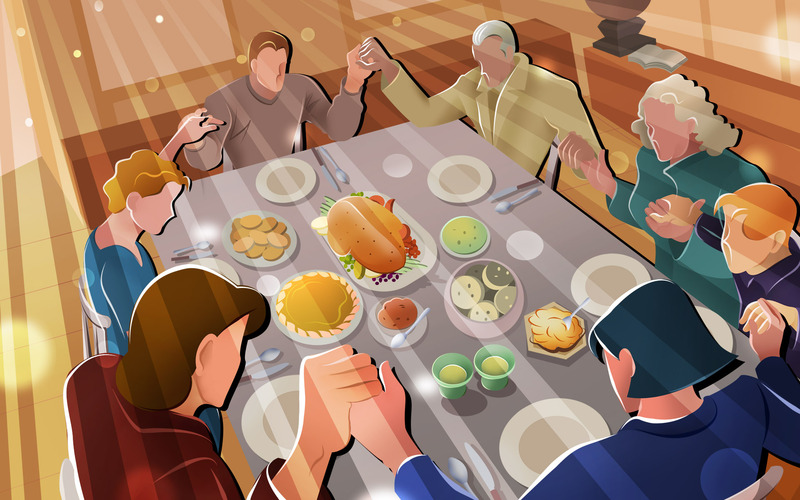 Abraham Lincoln declared a yearly National Day of Thanksgiving, on the last Thursday of November, as “a day of Thanksgiving and Praise to our beneficent Father who dwelleth in the heavens.” So every year Thanksgiving Day is celebrated to pay homage to the Creator– God Almighty for all his mercies and compassion which have constantly been showered upon us. 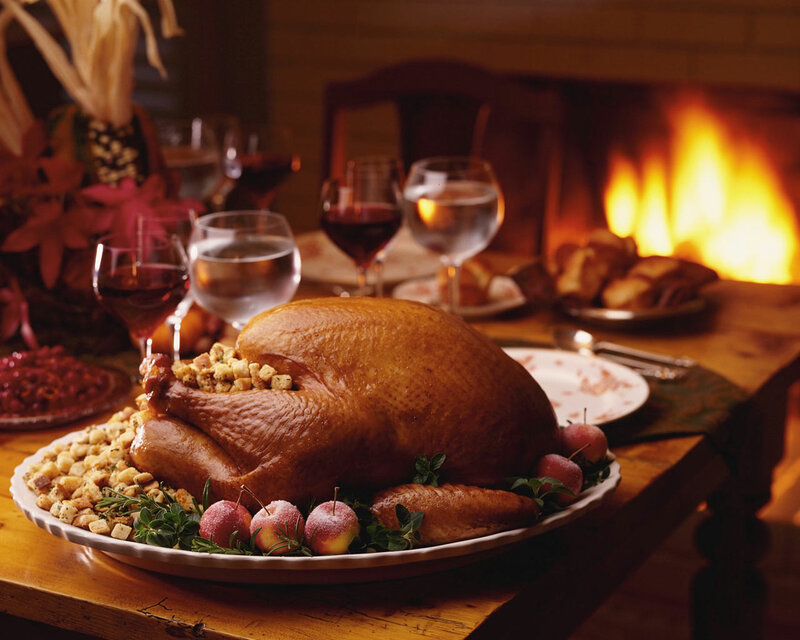 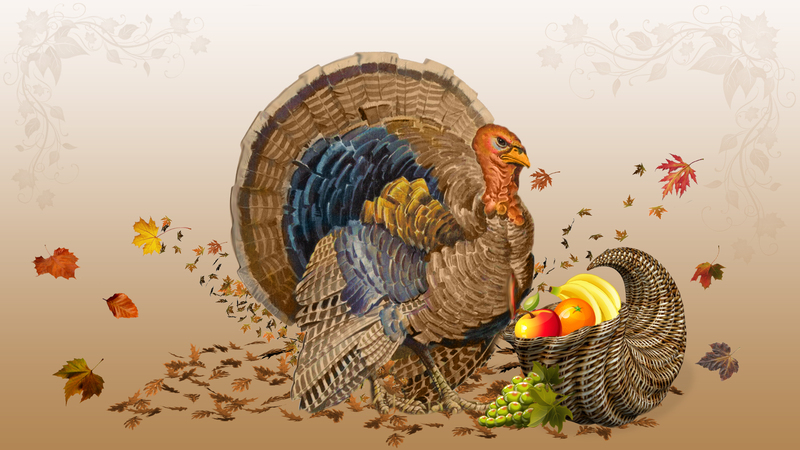 It is one of the major holidays of the whole year– Turkey day is synonymous of Thanksgiving Day. 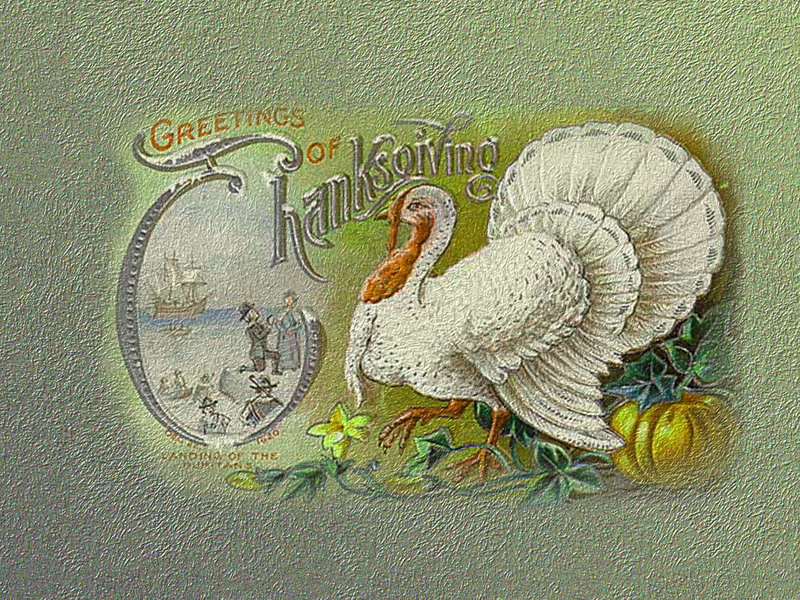 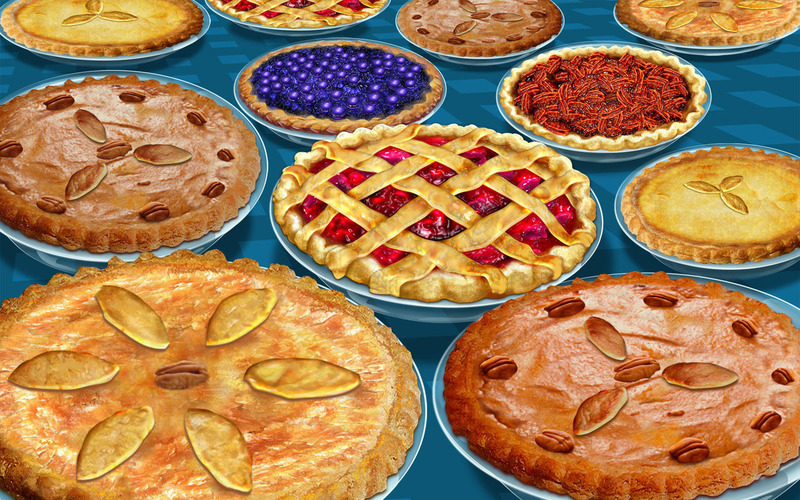 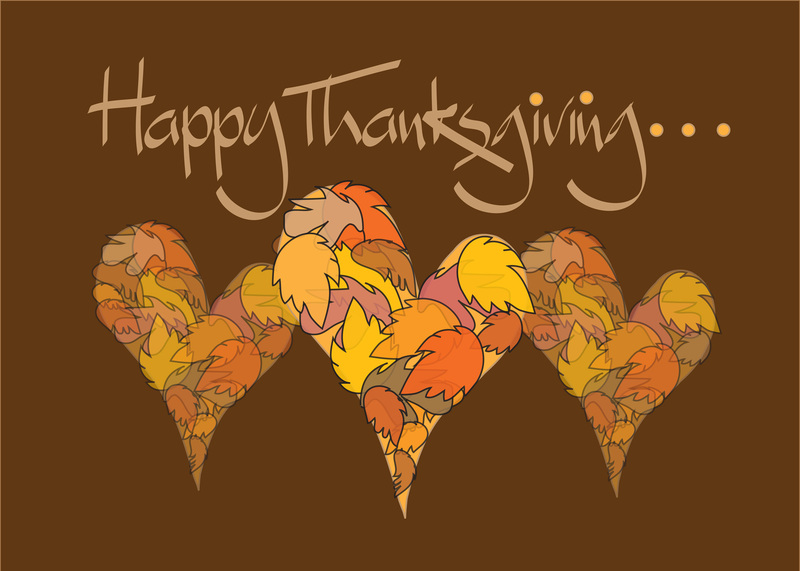 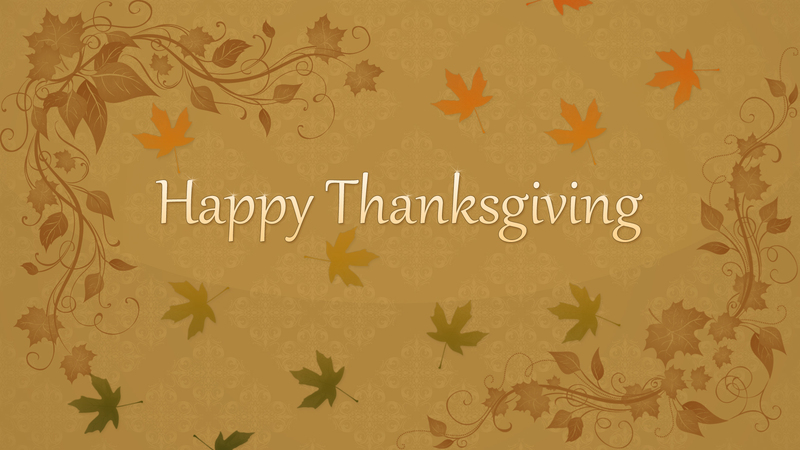 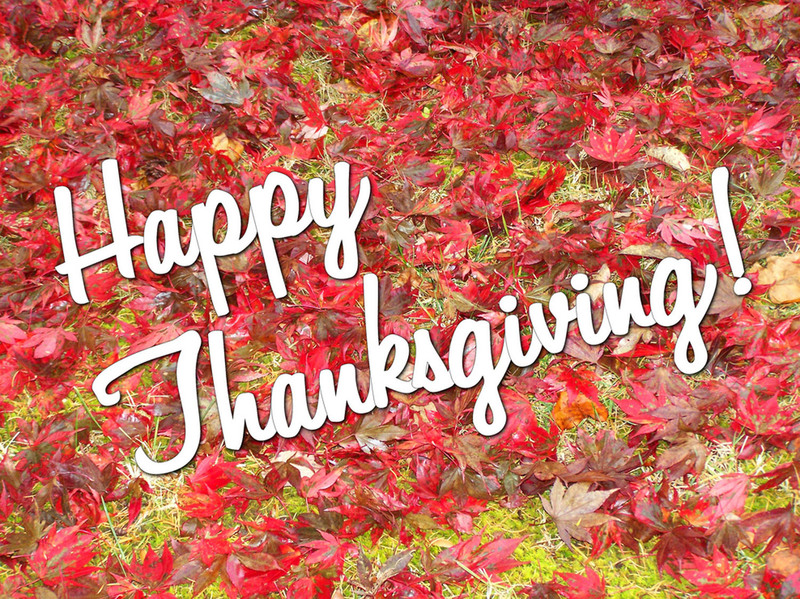 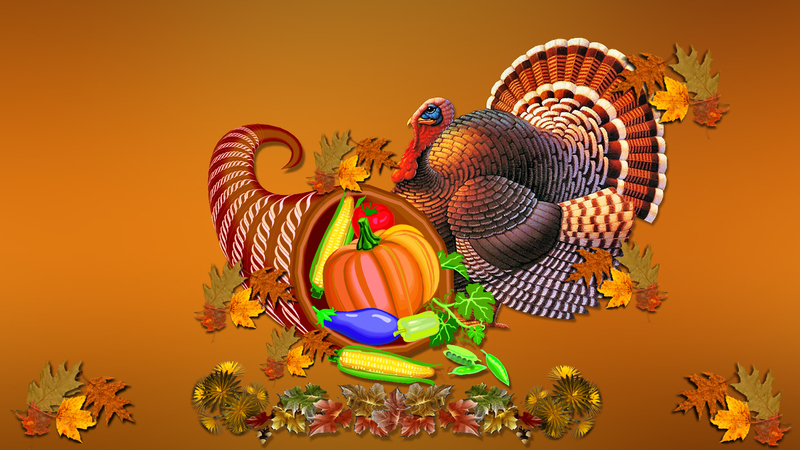 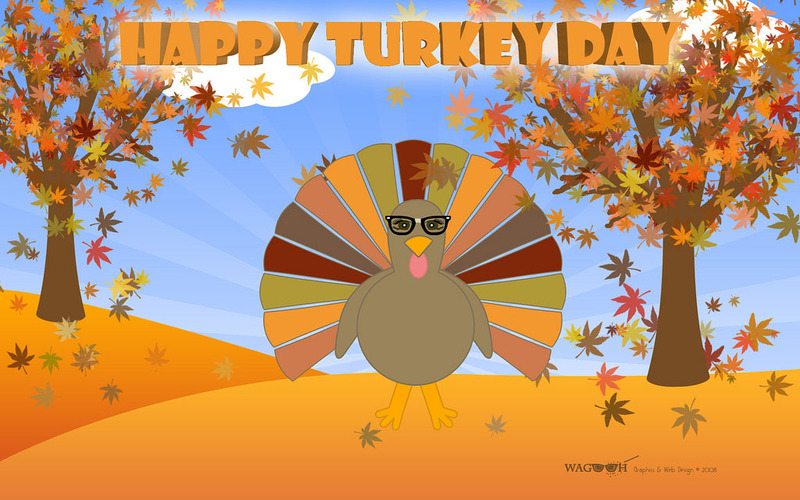 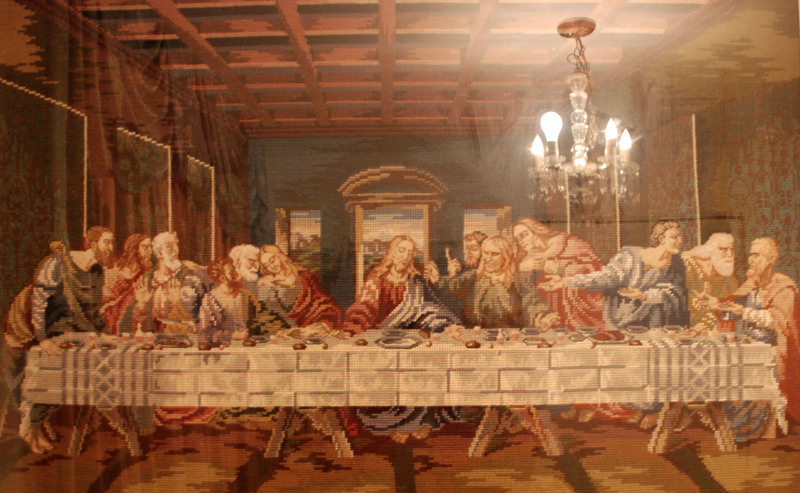 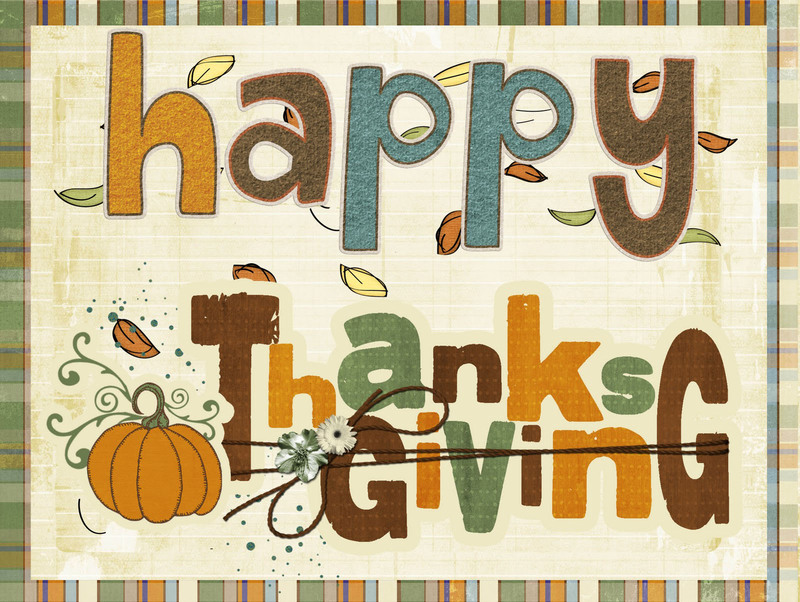 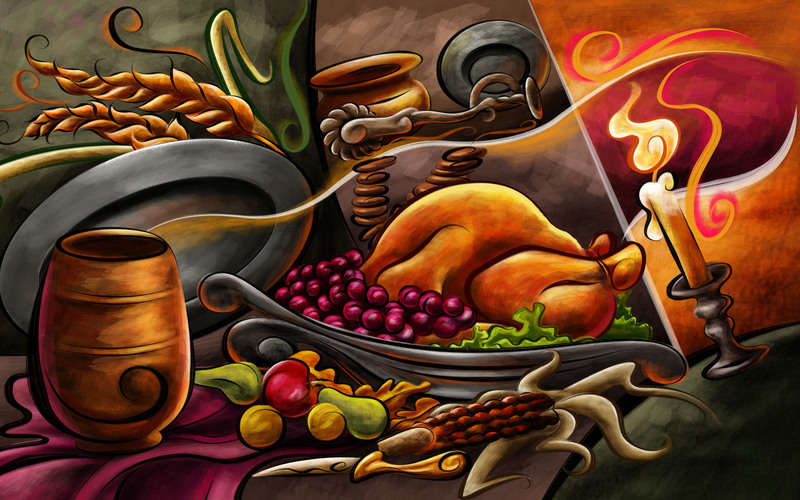 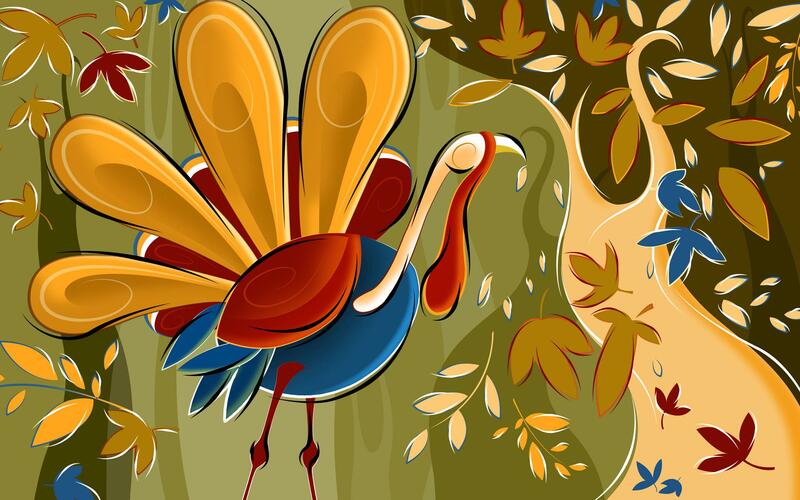 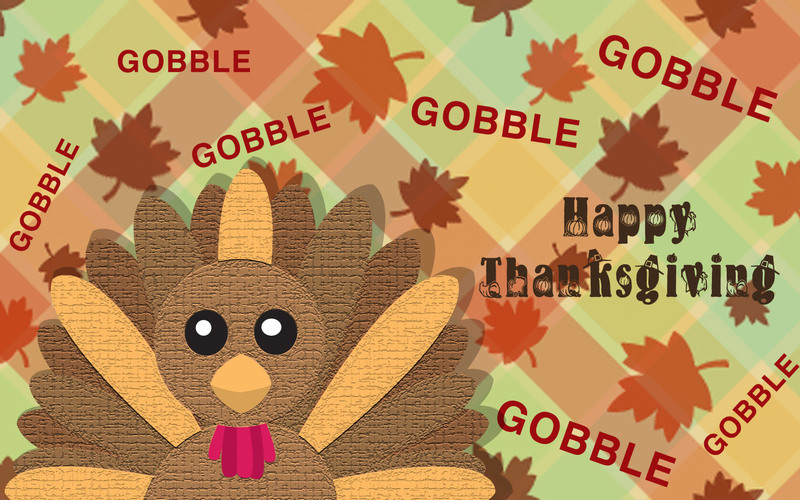 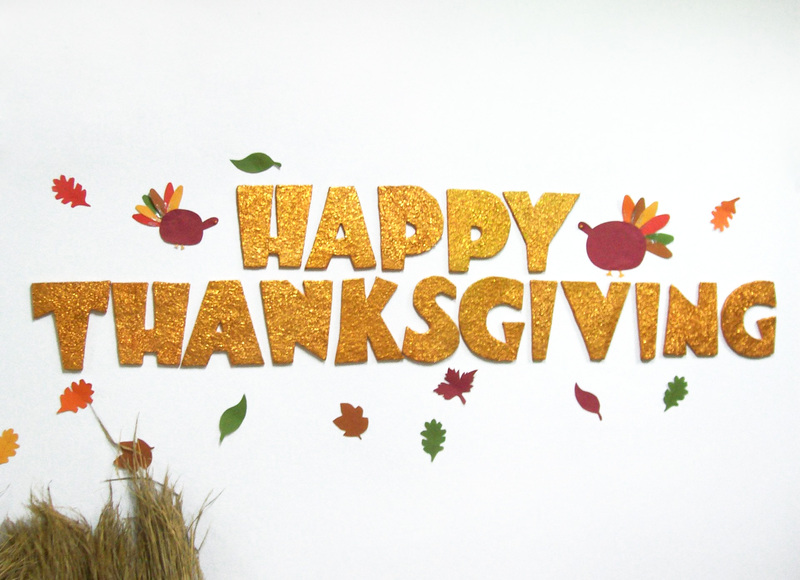 Today I am bringing forth 25 Happy Thanksgiving Day 2012 HD wallpapers to create you festive mood. 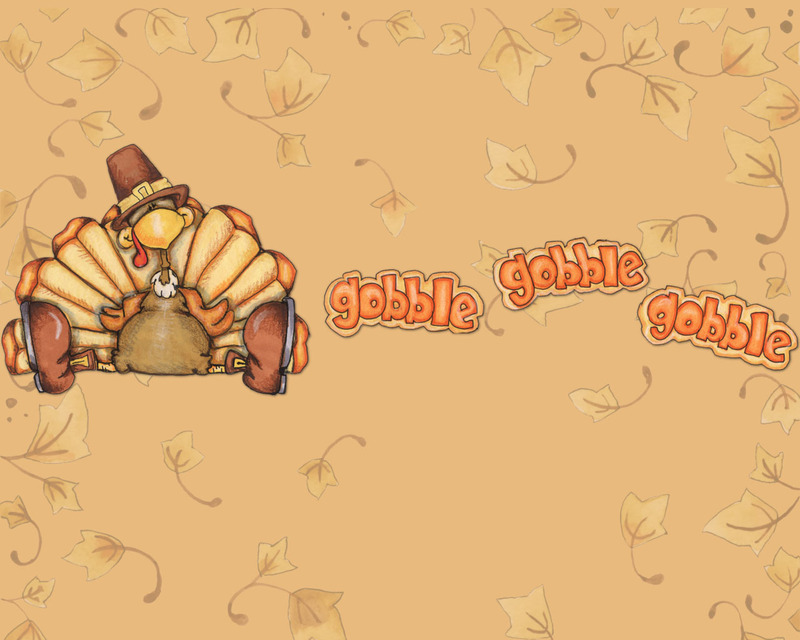 You can grace your desktops by having these wallpapers. 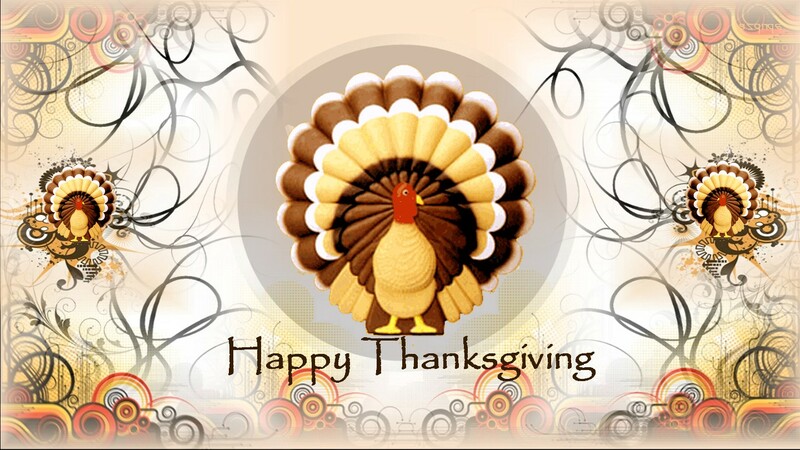 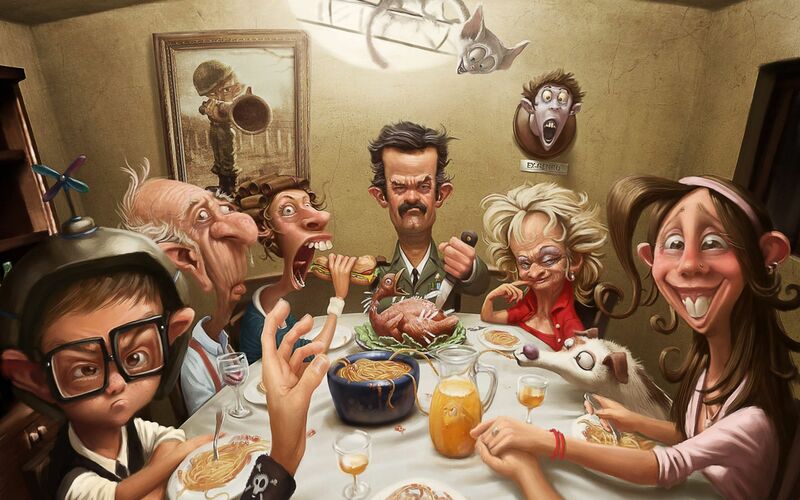 I wish you all a remarkable Thanksgiving Day ahead!